A really early build of Alcatraz made its way to PTS on Friday, 5th February. To show you what you can expect, we will release a series of articles before Alcatraz will be released on live servers. Hunter Requisitions are a new currency introduced with the Alcatraz update. You can see how many Hunter Requisitions you have in the "Stats" Tab. Currently, Hunter Reqs are in Daily and Weekly Arkhunter Rewards. Patron Pass Owners get one Hunter Req per day, F2P-Players get three per week. Please Note: This might be subject to change and numbers aren't set in stone. You can also buy Hunter Reqs from the Bit Store. There currently is no restriction on the carry amount of Hunter Requistions as answered in the Community Q&A: February 16th. 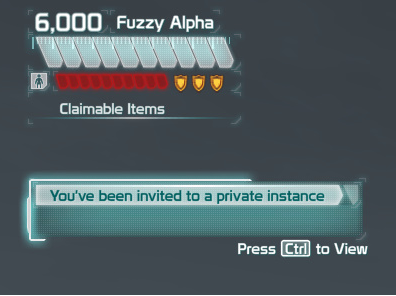 Upon joining an expedition, you automatically pay a Hunter Req to join it. An expedition can consist of more than one round, so you pay only once for as many rounds as you and your group are able to play. If you die and don't have your self-revive ready and none of your group mates can revive you, you can choose to revive yourself with one Hunter Req. 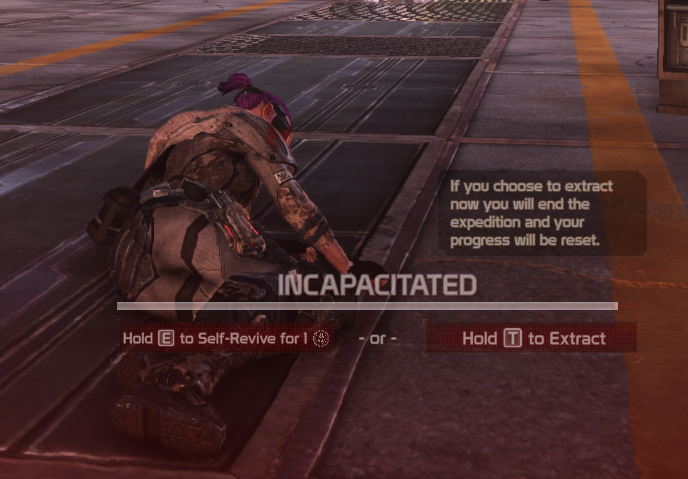 Your self-revive inside expeditions will recharge though. Note: These are NOT in the Alcatraz Update! They're postponed for a later update! Upon joining an Arkbreak, you'll get asked what you want to do. 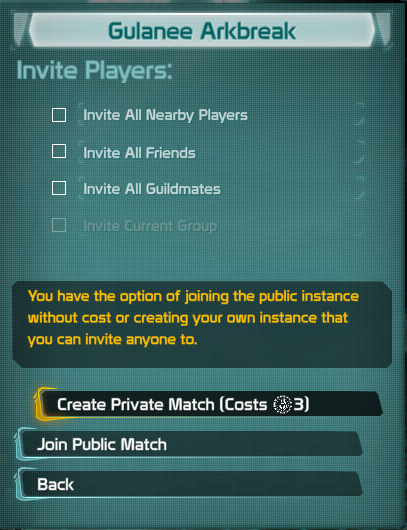 If you get invited into a private instance, you get a pop-up saying you have been invited. You can accept or decline this invitation in the Quick Menu. You can also inspect the player that invited you. 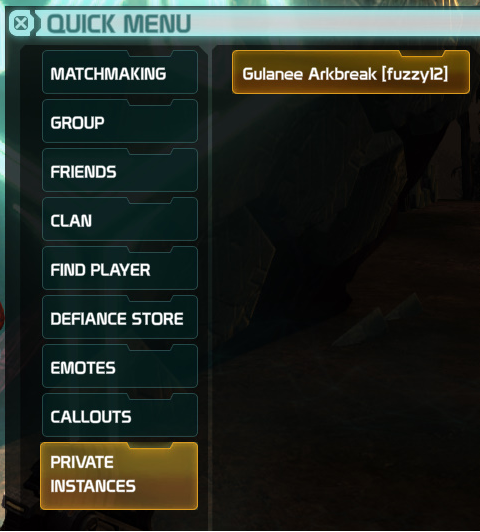 After getting an invitation to a Private Instance or opening one yourself, there is an Overview over your current private instances in the Quick Menu. You can see who started the instance and what instance it is.